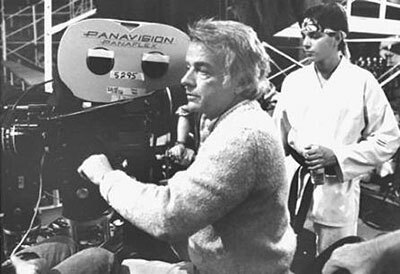 Academy Award-winning motion picture director John Avildsen will share some of his experiences in Hollywood and creating some of his most famous films when he visits Sam Houston State University campus on March 25. The spring President’s Speaker Series presentation will begin at 11 a.m. in the James and Nancy Gaertner Performing Arts Center Concert Hall. Avildsen’s films have had a wide range in their subjects, but many bear his well-known signature for underdog films. In addition, “Rocky” and “The Karate Kid” are among the all-time highest grossing films in U.S. box office history. During his career, Avildsen has worked with an array of actors and actresses, including Sylvester Stallone, Marlon Brando, George C. Scott, Susan Sarandon, Jack Lemmon, Morgan Freeman, Peter Boyle, Elizabeth Shue, and Luke Perry. 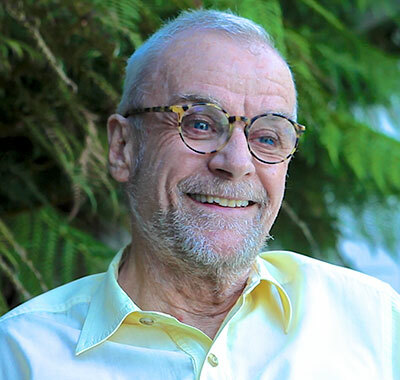 Earlier that day, from 9:30-10:15 a.m., Avildsen will participate in a book signing of “The Films of John Avildsen,” which covers his career and was co-written by Tom Garrett, associate professor of film at Sam Houston State University. The book signing, which is also open to the public, will be in the atrium of the Lowman Student Center. Copies of the book will be available for purchase in the adjoining University Bookstore. Avildsen’s appearance is being produced in conjunction with the students of Priority One, a course within the university’s Department of Mass Communication. He will be joined onstage for the discussion by SHSU President Dana Gibson and Peter Roussel, Warner Chair of Journalism. Admission to the event is free and it is open to the public. Created in 2002, the President’s Speaker Series is designed to bring to the SHSU campus prominent leaders, who are chosen for their ability to deliver messages of substance with the potential to significantly impact the student body. Among previous guests have been Dan Rather, Lech Walsea, Marcus Luttrell, Alberto Gonzales, J.C. Watts, Ann Compton, Nolan Ryan, and others. For more information, contact Charlene McWilliams, director for university events, at 936.294.3415.